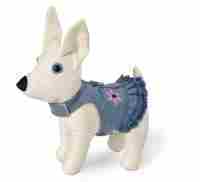 This Blue Denim Jacket Style Dog Harness is by Doggles has jacket style details on the vest. 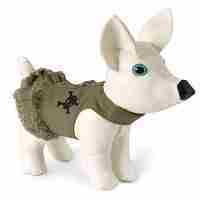 This is the ideal harness for your little boy doggie and the perfect complement to your best friends' wardrobe. 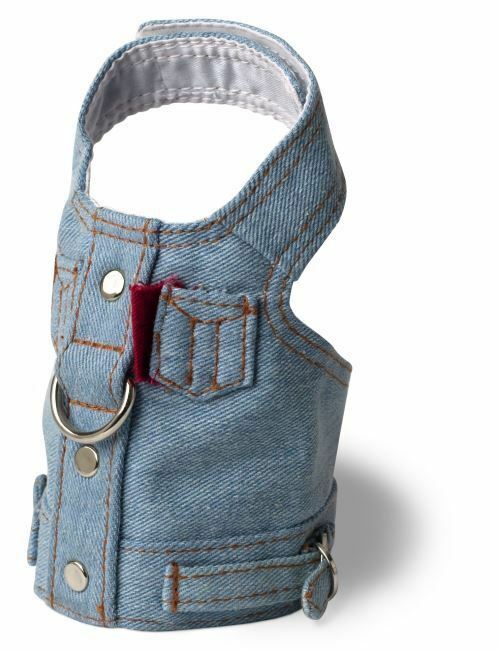 The Blue Denim Jacket Style Dog Harness is made of breathable, durable denim, perfect for all outings. 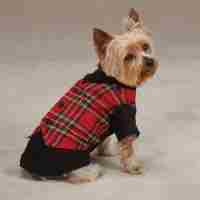 Perfect for that daily stroll or playtime at the park your canine companion is sure to look cool and casual! There is a hook and loop style closure.